Imagine a world, where you will never have to rummage through your entire purse to find your keys or lipstick again. 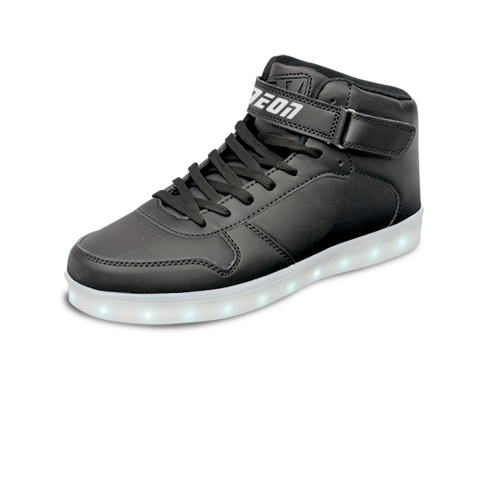 This sleek little LED light is motion activated, so it illuminates inside your bag as soon as you start reaching in. It’s lightweight (only 1.5 ounces) so it easily transfers from bag to bag and runs on AAA batteries. Dyson spent $71 million, dedicated four years to development using 103-plus engineers and 600 prototypes in R&D to create this much-anticipated Supersonic hairdryer. I have to say, it works pretty amazingly. 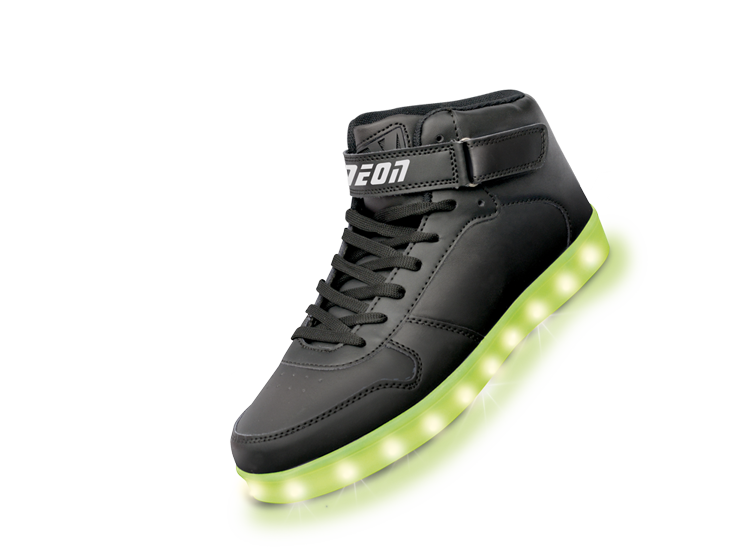 It uses intelligent heat control to prevent damage. The digital V9 motor spins 110,000 times per minute, maintaining optimum temperature for shiny, healthy hair. The power of mud sourced from the distant regions of the Jeju Island in South Korea comes right to your door in easy-to-use sheets—no mess! 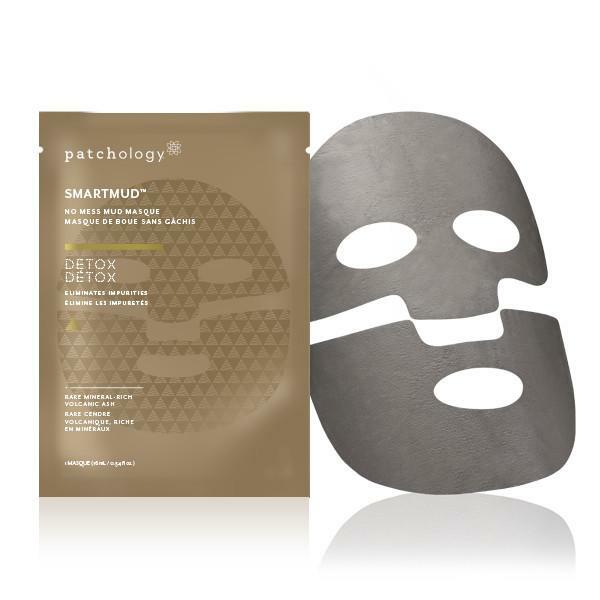 This exotic mud mask naturally exfoliates skin and gives a fresh glow! 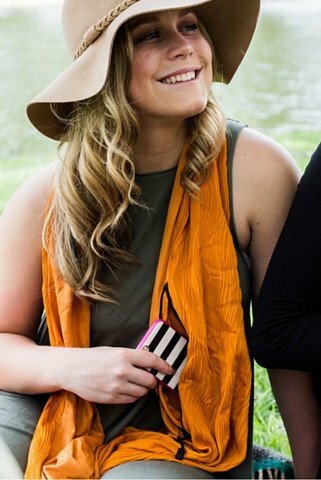 My three sisters help me test a lot of products and this one was a huge success. My go-to essential travel bag for all my makeup and products. Simply throw everything into the flattened bag and then string it together and off you go. When you need your products, lay the bag on any hotel sink for easy access to all your makeup and toiletries. It is completely washable and travels perfectly. This is one of my favorite Geek to Glam finds. Every woman knows that one of the biggest makeup challenges is finding a perfect foundation. MatchCo allows you to technologically customize your own shade. Just download the app and follow the step by step instructions to scan your skin tone in via the camera on your phone. The app uploads all of information and then within a few days you will receive a beautiful bottle of foundation with your name on it. If you’re the inconspicuous type, then the Betabrand Flashback “paparazzi-proof” jacket is a must-have this season! The state-of-the-art hyper reflective fabric blurs any photo. Goodbye paparazzi, hello photobomb! Like most working women, I have pretty angry undereye puffiness from stress and lack of sleep. One of my favorite makeup artists suggested using these eye patches for 20 minutes prior to applying any makeup. Gotta say they have become a really nice addition to my getting glam routine! It's like a buy-back of a few extra hours of sleep! This compact mirror provides 25% brighter illumination than other comparable mirrors on the market. It’s great for travel with magnification of 1x on one side and 12x on the other and it easily folds down to fit into small luggage. Distortion free glass with 10 LEDs around the mirror. Includes four AA batteries. I’ve been hooked ever since I discover Luna. The waterproof Luna is a skin care face brush and advanced anti-aging device. Bonus: unlike other skin care devices on the market, you never get stuck having to purchase additional brush heads. Pro tip: the color of the unit indicates which skin type it's suited for. 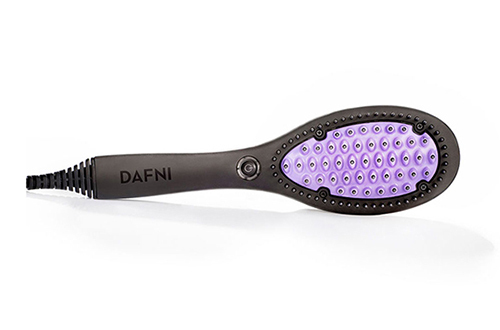 DAFNI has taken hair styling to new lengths with the straightener brush. 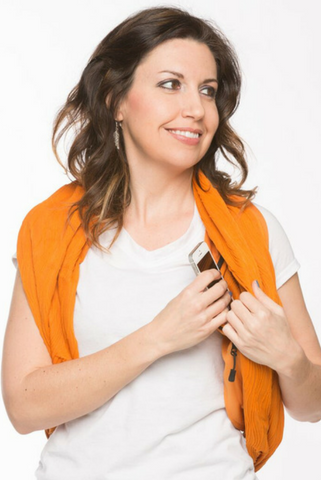 Save time and money by combining your hair tools into one. Simply brush through your hair and watch as the safe heating, ceramic brush leaves your hair smooth and straight in seconds. A secure and simple fashion hack for holding all your important stuff! Sholdit has space to hold your money, passport, credit cards, etc. It comes in many trendy colors and styles and is convertible in multiple ways. You can wear it as a scarf, shoulder wrap or head wrap and it also folds into a clutch. I have been a fan of this brand for many years and must say that I am guilty of ordering many pairs for myself and using this as a go-to gift for so many friends and associates. Shoes of Prey lets you customize flats, boots, heels, booties, you name it with tons of fabric, strap and embellishment options. Pre-warning: the site is pretty addictive! 100% returnable if you are not completely satisfied, but now that I’ve figured out my size I continue to design and order. This is a great gift for a lady in your life. 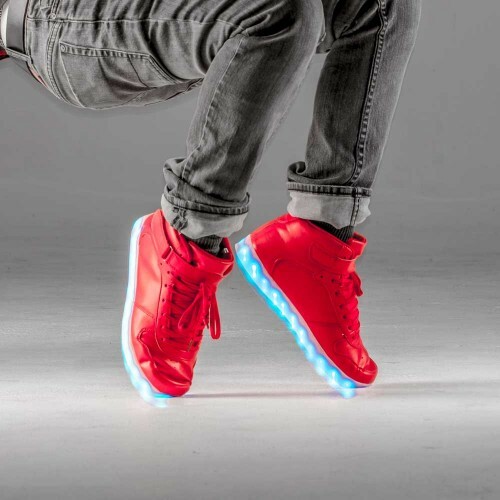 LED light up shoes! Choose from four different speeds and seven different color options on demand. Includes USB charging cable.